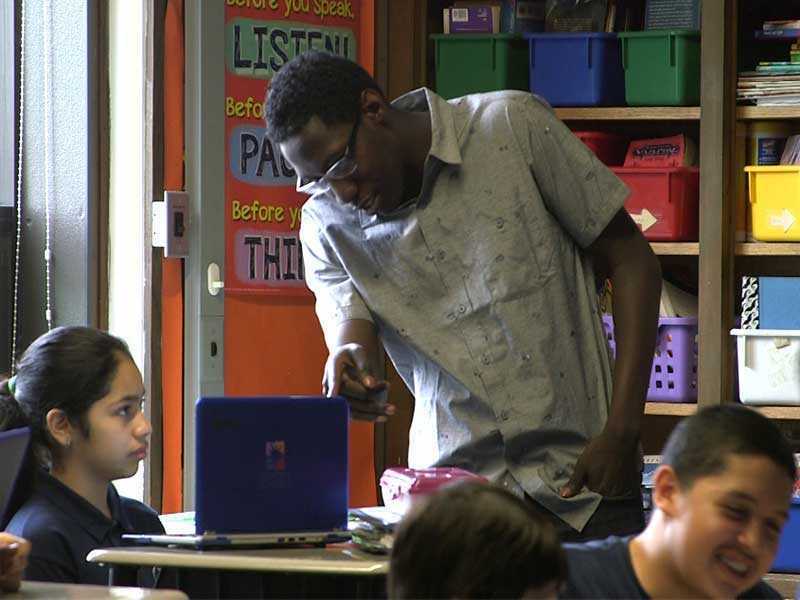 West Belden’s transition to blended learning started with a pilot and grew to full scale implementation, and this ethos has carried over into its software selection. Before deciding to implement a software program school-wide, West Belden creates mini pilots of multiple softwares that serve the same function (ex. 5th grade math). These programs are evaluated by administrators and educators on the strengths, weaknesses, and fit for the school. The data from these pilots helps inform better buying decisions.